Limited Edition 12” blue vinyl from dark punk rock legends T.S.O.L. SKU: 1922. Categories: Cleopatra, Punk, Vinyl. 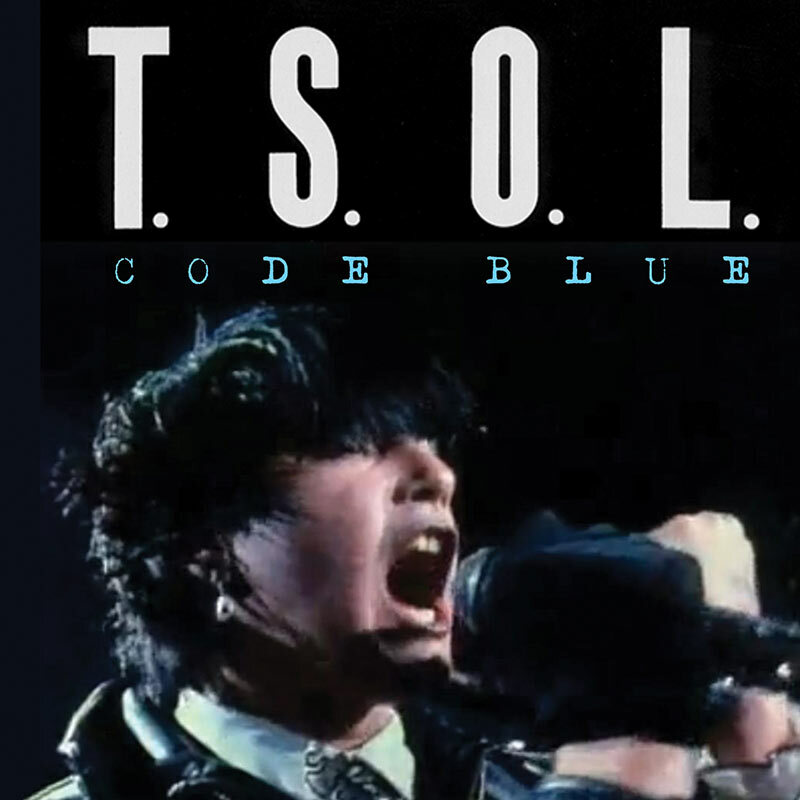 Limited Edition 12” blue vinyl from dark punk rock legends T.S.O.L. features all three original members playing newly recorded, sonically updated versions of their biggest hits including “Code Blue,” “Abolish Government,” “World War III,” “The Sounds Of Laughter” and more!